The Truckeroo schedule for 2017 just keeps getting better! A Truckeroo event will be held this Friday, June 30 at the usual venue: DC Fairgrounds! Please note that Truckeroo now starts at 4pm and ends at 11pm for the 2017 season. 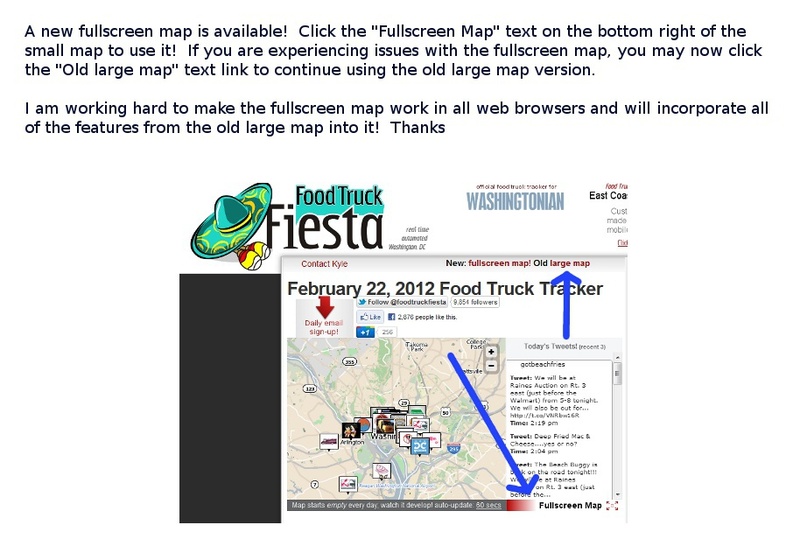 Join us for happy hour and dinner service, served by the finest of DCs food trucks located all at one venue! 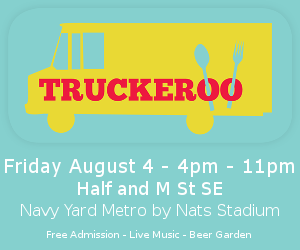 Truckeroo is located at the Fairgrounds across from the Navy Yard/Ballpark metro entrance (Half St SE and M St SE). 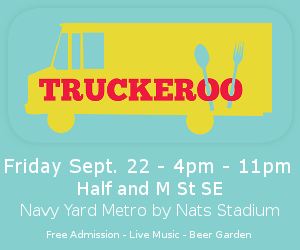 The event features music, games, adult beverages, plenty of seating, and of course, great eats!